Earlier we reported that the next Animeism title was revealed for the January slot and now details for the next NoitaminA title have been revealed also. 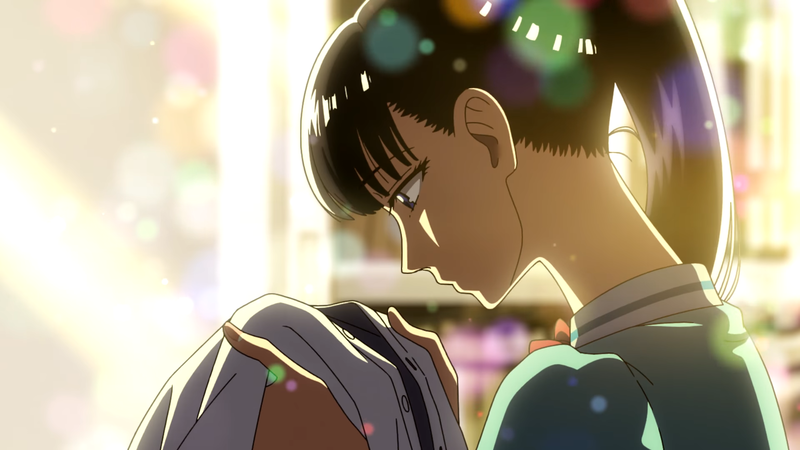 The NoitaminA programming block has offered over a year of exclusive streaming titles to the Amazon Prime service including Kabaneri of the Iron Fortress, Saekano: How to Raise a Boring Girlfriend .flat, Scum’s Wish and recently this season Inuyashiki Last Hero. 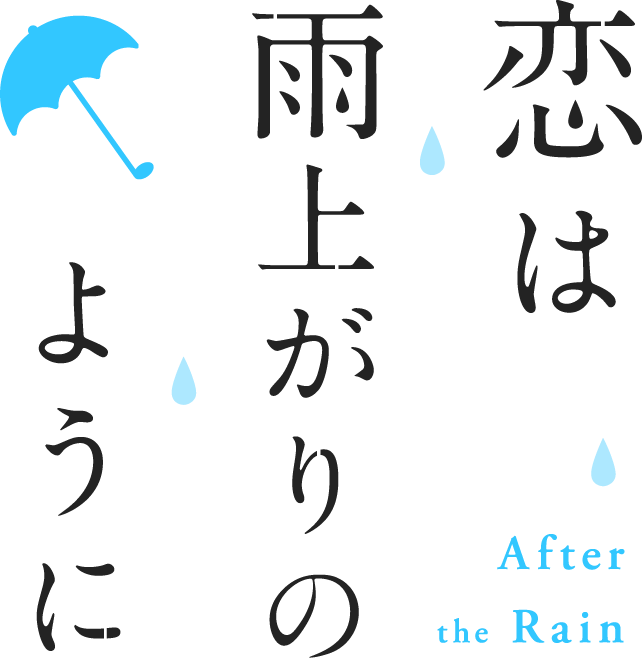 Today, new details were revealed for the next title in the NoitaminA programming block and that will be the upcoming anime adaptation of Jun Mayuzuki‘s Koi wa Ameagari no You ni (After the Rain), also known as Love is Like After the Rain, which begins airing in Japan this January. 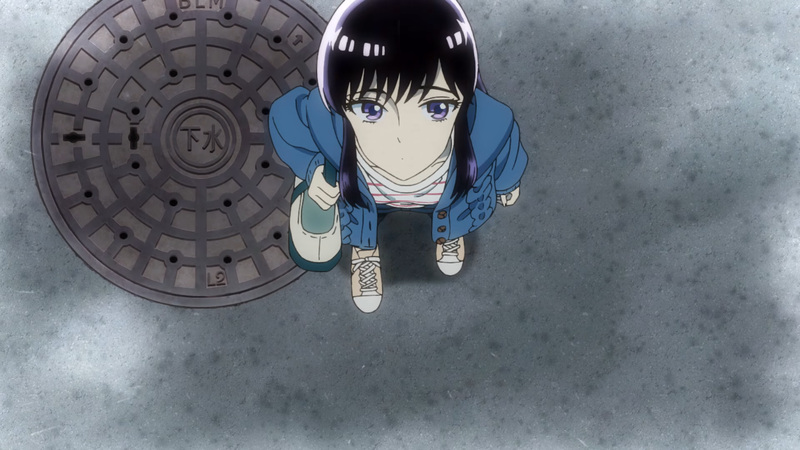 In addition to the programming block confirmation, the anime adaptation also revealed some new information including a new anime visual and staff/cast. UPDATE 11th January 2018: The series is now available to stream on the service, you can view the show pages here for Amazon UK, Amazon US, and Amazon Canada (which requires a Prime subscription to view the page itself). The anime will be adapted by WIT Studio (The Ancient Magus’ Bride, Attack on Titan) and helmed by director Ayumu Watanabe (Doraemon, Space Brothers). 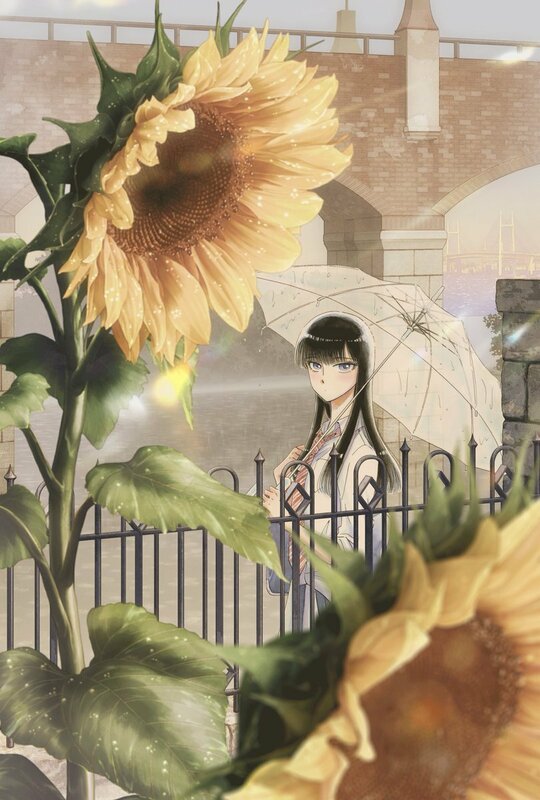 Aimer (Fate franchise) will perform the Ending theme song “Ref:rain.” More staff & cast details will be revealed soon. 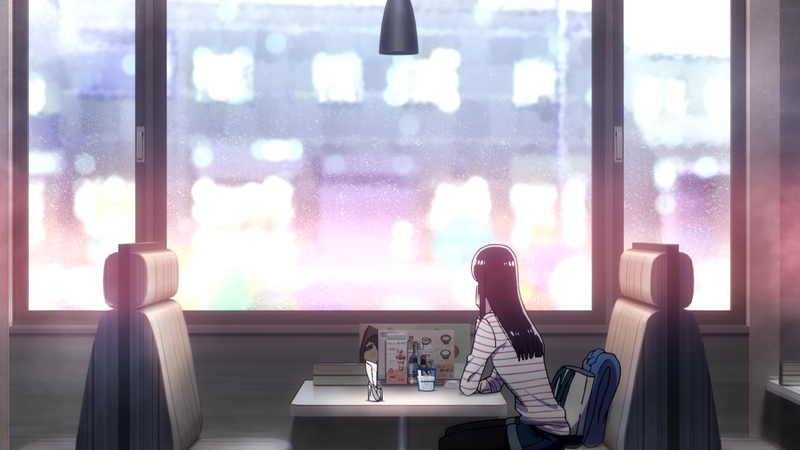 NoitaminA revealed a preview video a couple months back in preparation for its upcoming broadcast. A new promo video will be available soon and we’ll update this post when it appears! UPDATE 17:18: As promised, the new promotional video is now available on the NoitaminA YouTube channel! 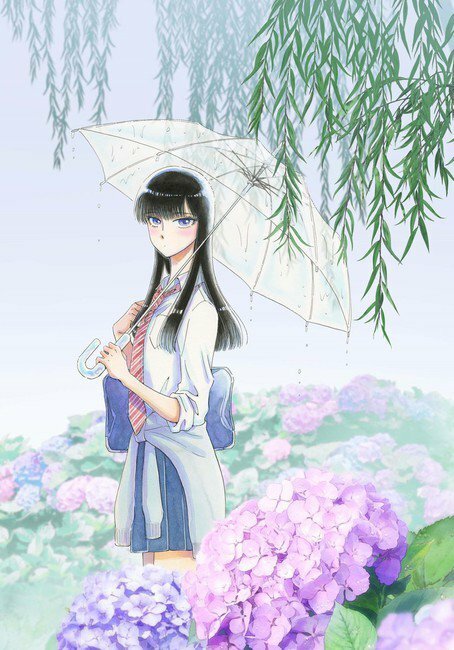 Koi wa Ameagari no You ni (Love is Like After the Rain) will be streaming on Amazon Prime via the NoitaminA block alongside the two previously announced titles Killing Bites and Kokkoku: Moment by Moment starting this January 2018 anime season. 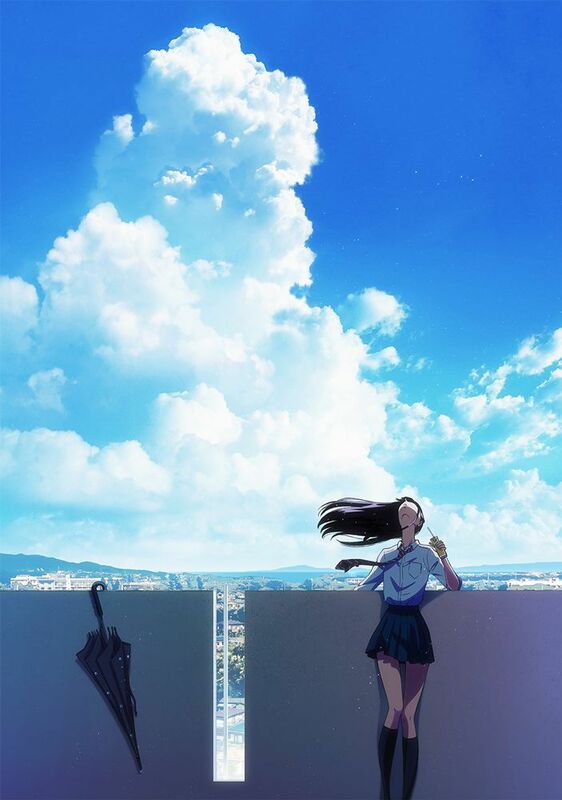 The latest title in NoitaminA’s programming block for the Spring 2018 season is now available on Amazon Prime.